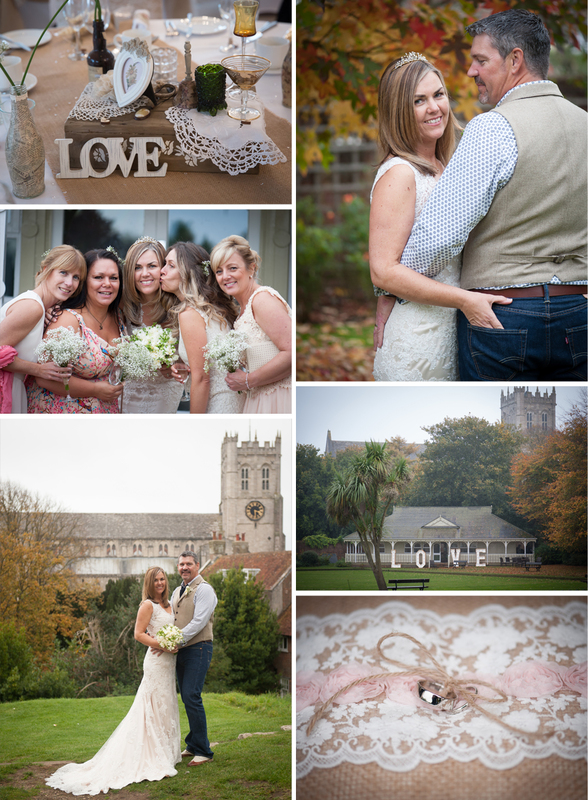 What a beautiful Autumn Wedding at The Kings Arms in Christchurch with Debi and Jay. my first time shooting at this venue and it was great, the staff were brilliant and the couple and guests all had such fun. Debi and Jay decided to mix it up a bit and met their guests in the Kings Priory Wedding Suite next door for a drink or two before the wedding, the party was already well underway when the guests followed Debi and Jay over the road to the Kings Pavilion where the wedding ceremony was to be held, it was all very informal, fun and relaxed. 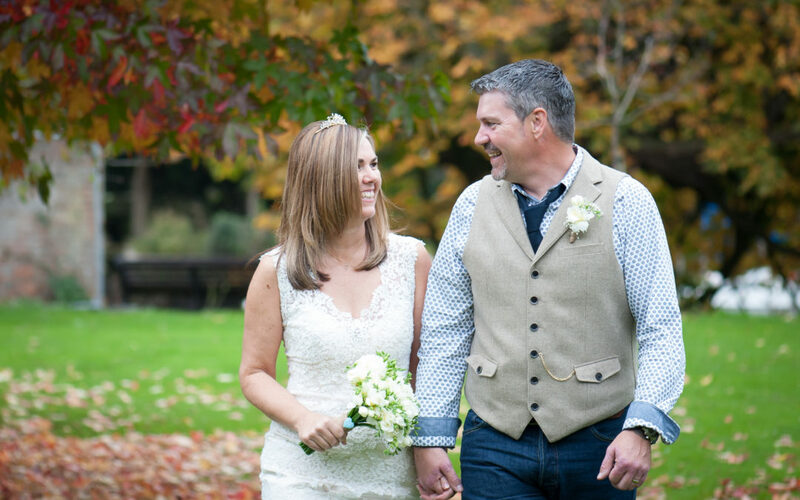 Debi had spent months prior to the wedding planning every detail and the finishing touches were amazing, the whole day was a real pleasure to be a part of.